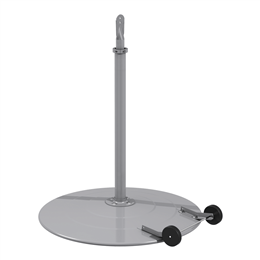 Delivering the most comprehensive line of top performing air movement, control, and conditioning equipment. 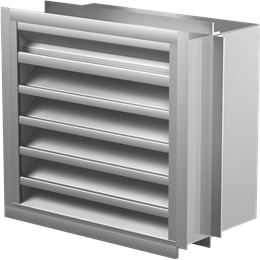 As the worldwide leader in manufacturing high quality air movement, control and conditioning products, Greenheck offers the most comprehensive line of ventilation equipment available including fans, dampers, louvers and fan accessories. 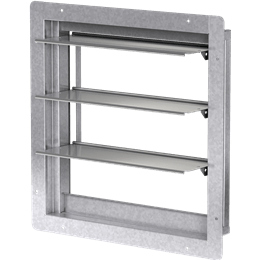 Our equipment is used across a variety of commercial, institutional, and industrial buildings in applications from comfort ventilation to manufacturing processes. 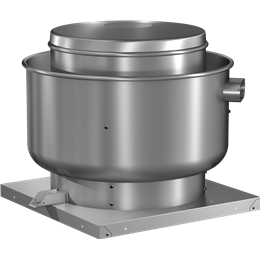 Spun aluminum and steel fans with direct and belt drive configurations for exhaust and supply applications. 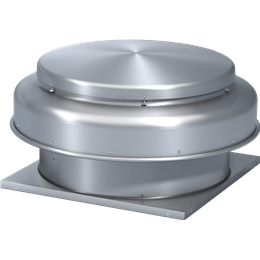 Gravity intake and relief ventilators are non-powered and regulate the pressure differential between the inside and outside of a building. Miami-Dade and Florida Product Approved louvers. 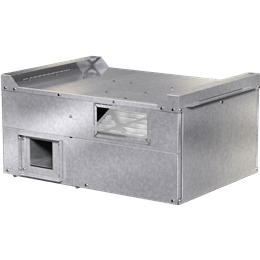 Provide fresh outdoor air to meet ASHRAE Standard 62 ventilation rates while recovering energy from the exhaust air stream. A wide range of accessories to complete your ventilation needs.